Located in Singapore’s prime District 9 at 1 Leonie Hill, Ferra is a new ultra-luxury condo by developer Far East Organization. 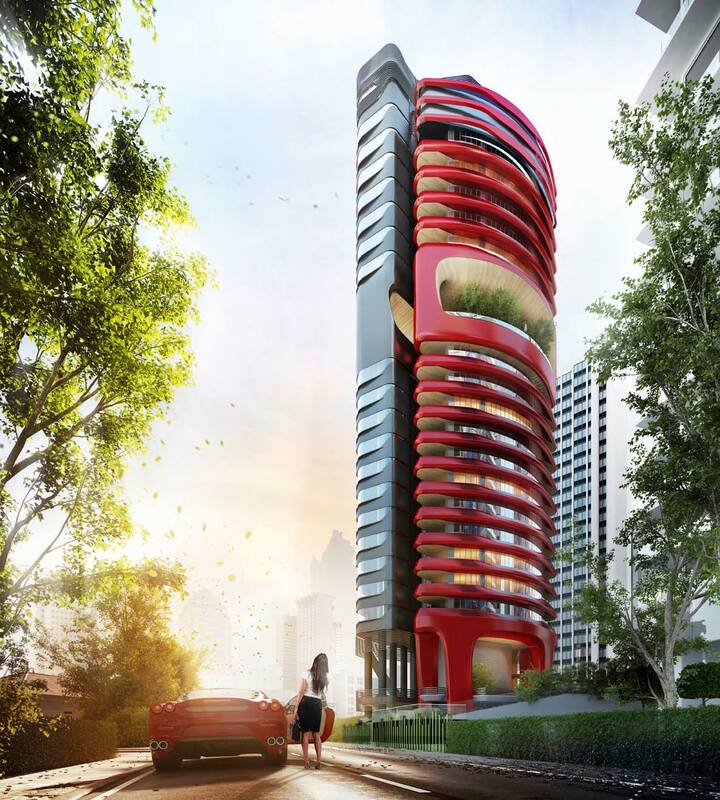 Designed by Pininfarina, the designer behind the iconic Ferrari, Maserati, as well as high-end products and luxury real estate projects, the condo’s pop of Race-Car Red is striking and unique. 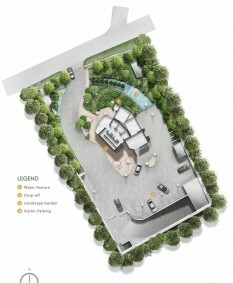 Buyers will be able to enjoy unprecedented levels of personalisation and bespoke customisation through a “semi-white plan” concept that allows purchasers to design the home of their choice. The condo features 1 and 2 bedroom apartments as well as 3 bedroom penthouses (total of 104 units), and the size and number of bedrooms in each apartment can be customised through the “semi-white-plan” . Enjoy breathtaking views 22 storeys high, with recreational facilities such as a 40m lap pool, jacuzzi, gym, aqua-gym, juice bar, and spa corner at the sky terraces on Level 2 and 14. 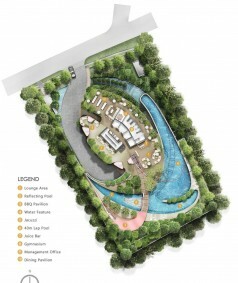 Ferra is easily accessible via the Pan Island Expressway (PIE) and Central Expressway (CTE), and the connectivity is further enhanced with Orchard and Somerset MRT Stations nearby. 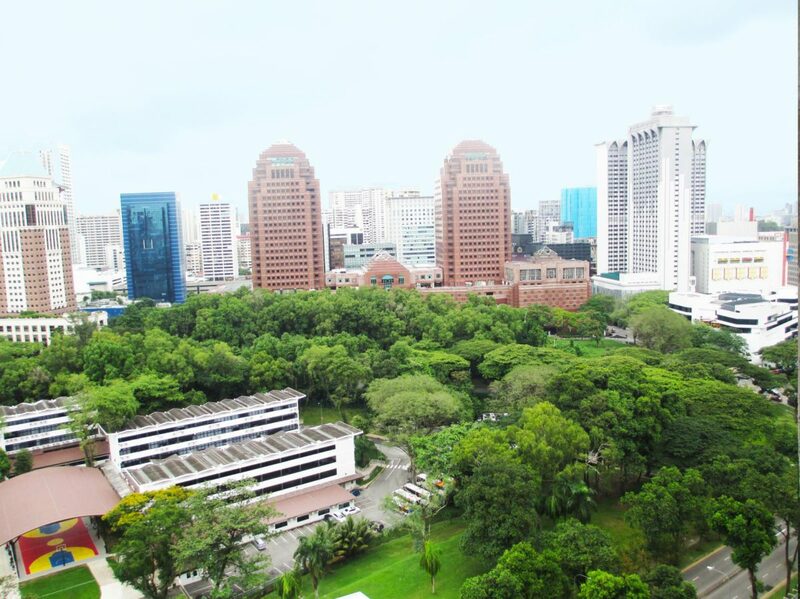 In addition, the Orchard Road shopping belt is a short 7 min walk away. 1 km from Orchard MRT. 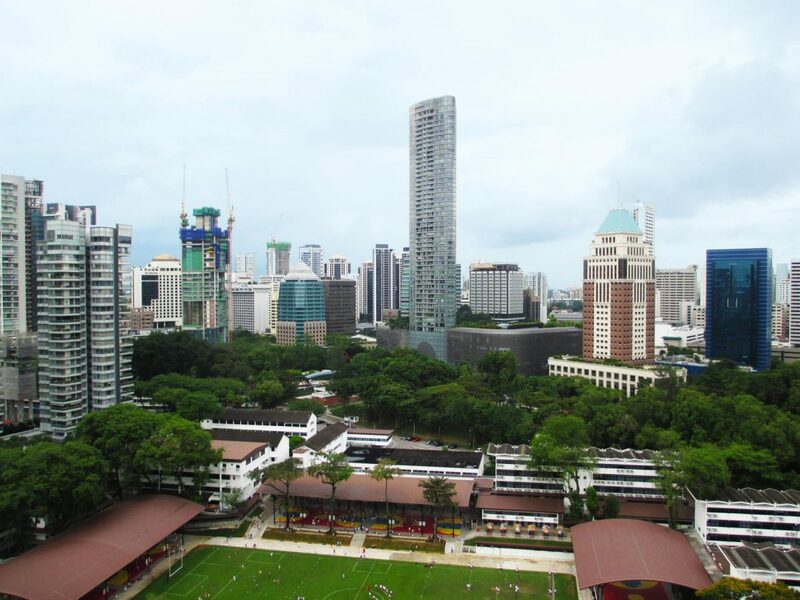 Also near to Raffles Girls’ School, Raffles Institution and Junior College, Hwa Chong Institution, International School and Junior College, Mount Elizabeth Hospital and Gleneagles Hospital. 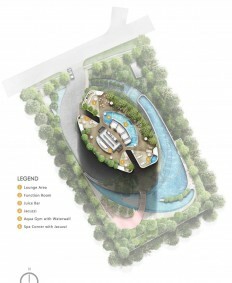 Entrance and visitor parking on ground level and Sky Terraces with amenities on levels 2 and 14. Under the semi-white plan, buyers can opt to change the layout of the bedrooms. All other areas such as the kitchen and bathrooms remain the same. Click here for the full set of Ferra floor plans.